Weddings are typically one of the most expensive events you’ll ever put together in your life. However, most weddings are expensive only because there isn’t any attention on budgeting beforehand. It’s possible to find bargains if you do a little more shopping around. 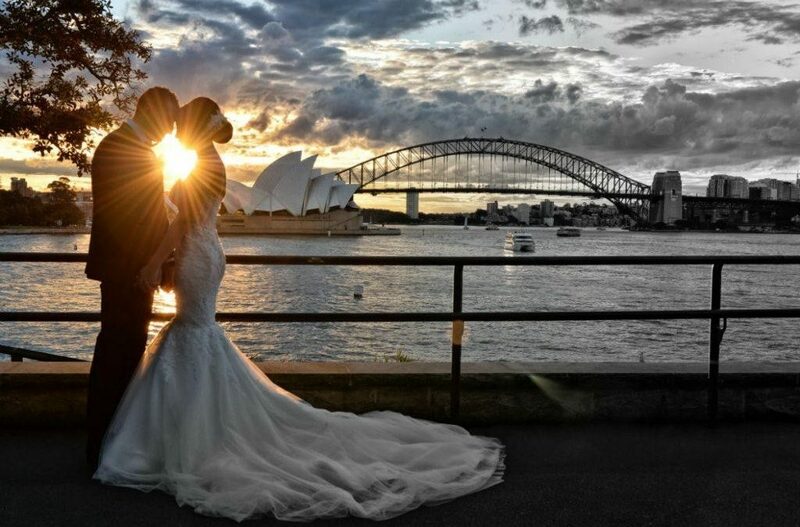 Here are some tips on how to budget for your Sydney wedding: Finding the essentials for entertainment. Learning how to budget for your Sydney wedding is all a matter of taking the time to do some research. This is why you should always start planning your wedding months in advance to compare prices. While you may focus on things like photography, the venue, and decorating, don’t forget about hiring the right entertainment. Sometimes paying a little more to get the right quality Sydney wedding band or Melbourne wedding band is better since these performers make up the bulk of what your guests experience. What’s Are the Most Expensive Items at a Wedding? When starting your budgeting plan, it pays to look at what the most expensive items generally are. Most wedding experts here in Australia say it’s food, alcohol, and the venues that cost more than anything else. These can cost over $18,000 together, which is often more than half the total cost of your wedding budget. This might surprise you if you thought things like your wedding wardrobe would cost about the same. In truth, your wedding dress or suit costs around $4,000, according to the above statistics. This and the venue costs might end up going on your credit card, which could easily place you in dangerous debt later. How Much Does it Cost to Hire Photographers? Most Australian reports show it can cost close to $4,000 to hire photographers at your wedding. While this might sound outrageous, consider you don’t want to cut corners on hiring a good photographer. It’s not to say you couldn’t find a bargain if you know people in the industry. What’s important is to see a portfolio of the photographer’s prior work before you hire them. Even if they’re relatively new and charge less, a few successful weddings on their portfolio list can give you assurance of quality. One good budgeting move is to hire a family member to take wedding photos if they have natural photographic talent. What Does it Cost to Hire Entertainment? Many Australian media outlets say wedding entertainment runs around $2,800 on average. You could hire someone in your family to play music, but how professional are they? Can they truly energise a crowd like a seasoned wedding band or wedding singer would? If you can successfully budget in other areas of your wedding, it leaves more financial room for you to hire the best performers in the business. When you hire a wedding band or wedding singers with a proven track record, you can rest assure they’ll keep your guests interacting long into the night. By finding the right wedding entertainer agency, they’ll have access to performers with many years of experience. They’ll know how to keep audiences going, including persuading them to dance along to the songs being played. Flowers cost about the same as entertainment above, though you can often find bargains throughout Australia to save room for your entertainment budget. Despite total cost of an average wedding in Australia now going over $36,000, keep in mind your wedding singers or band are going to become your most important assets next to vendors. You may find more competitive pricing with astute agency hunting. Here at Lily Road, we provide very competitive pricing while supplying the best wedding entertainers in the entire mainland. Most of our performers have strong resumes with extensive work in live shows and TV. Visit us so we can provide wedding entertainment right for your budget within the Sydney region.